The Marketing Beast | Grow your digital business with us. Creating unique web design for multiple formats like static, interactive and mobile websites. Dynamic web development services on CMS, online stores and social media. Raise visits and conversion for a higher search engine & online recognition. Is Your Business Website Truely Ready For The Internet? Having your website ready for your consumers to be seen on their computers is so 1990s. Consumers now browse the internet, stream videos, and now shop thru their mobile devices such as tablets and smart phones. How can this affect your business? The Marketing Beast gets your company's website ready for any media your consumers may use to reach you and ask for your services, making it easy for them to interact with you and your online Go-To home. We can help! 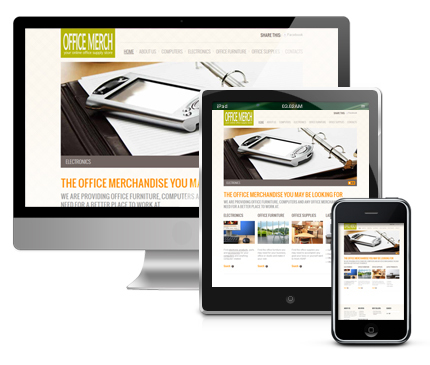 Just request a mobile website development or design quote. The Marketing Beast team members have worked with many clients, including restaurants, health care, automotive, hospitality, jewelry, merchant processing, attorneys, and many more markets, meaning that WE KNOW how to please your online needs. We provide quality internet services for small and large companies. Want to know more about us? Visit our about us site, or request a FREE quote and let us talk to you and explain how we can serve you. Internet Marketing and SEO Services.